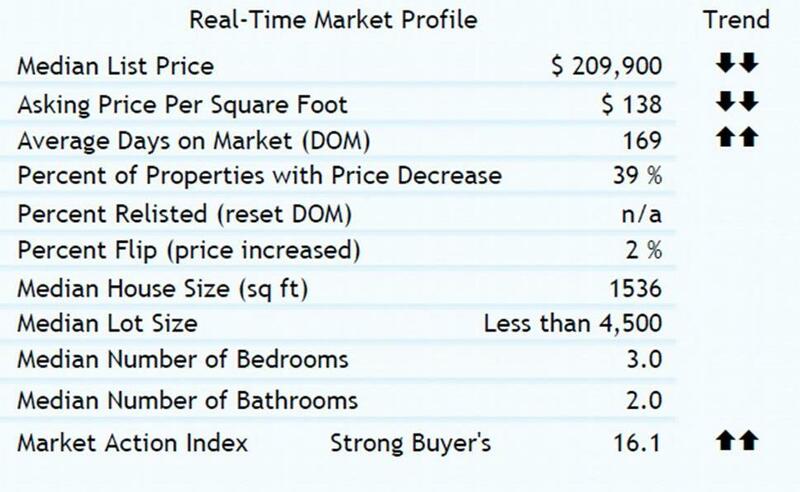 This week in Philadelphia the median list price is $209,900. Inventory has been lightening lately and the market action index has been trending up. Though days on market is increasing, these are mildly positive indications for the market. ← Amazing New Developement Opportunity!